Well what a busy few months we have had, and even busier months ahead. Having secured nearly £1M of work this year already we are off to a flying start. 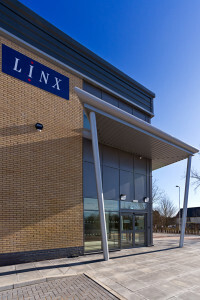 We are proud to have worked on multiple systems for Linx Printing Technologies with their new head quarters. 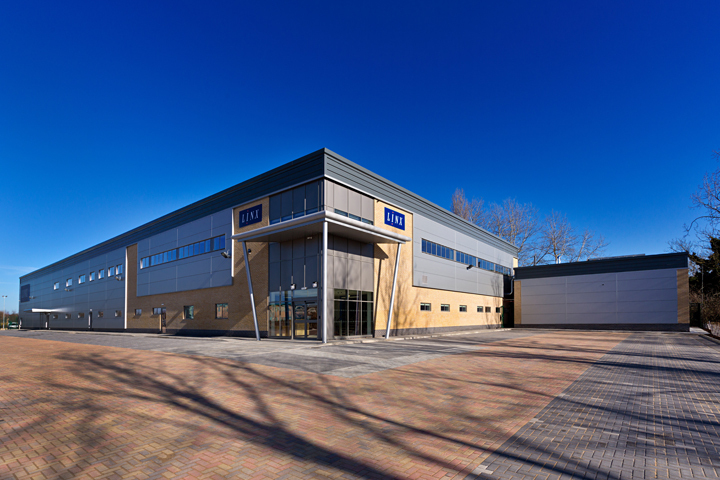 Installing intruder and fire alarm systems, CCTV, access control and disable refuge we completed all the systems on time and on budget. We have added new three Ford Transit Customs to our fleet and thanks to Bussey’s in Norwich for their help with the little beauties. Over the last month we have been trialling Texecom’s new top secret external sounder which I probably shouldn’t mention, but when you see it you will all want one. It leaves any other external siren on the market for dead, with its quality design but most uniquely its superb illumination, which is unlike any on the market. If you want to see it before IFSEC and before it goes on sale I can’t stop you from popping past our office, as it is outside on show. We were very proud that our local team Norwich United were crowned Champions of the Thurlow Nunn Premier League with the highest points score ever. Our sponsorship must have helped on the way. So onwards and upwards, I wild post some more pictures soon of the fleet and the new siren, and give some updates about our exciting times ahead.